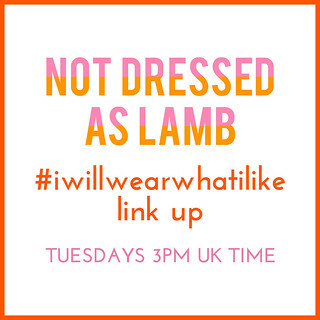 The Instagram theme I launched at the beginning of August – #iwillwearwhatilike – has been a wonderfully surprising success, with women sharing photos of themselves wearing items of clothing that we’ve been “told” we shouldn’t be wearing over the age of 30 (click here for a full explanation of what #iwillwearwhatilike is all about). It’s made me realise that attitudes are definitely changing, both towards women’s clothing and what women themselves think about what they wear. However, it’s also got me thinking that the attitudes on social media are one thing, but they are very different to those of the general population. I think we, as bloggers, often forget that not everyone is online sharing photos of themselves and what they wear every day. Many women may not have any idea that this notion of embracing your own style – whatever it may be – and forgetting all those ridiculous “age appropriate” rules even exists. The average woman on the street’s attitude to what she is supposed to wear at age 30, 40, 50, and so on, is probably no different to how it was 10 or 20 years ago, i.e. pre-blogging. We’re doing a lot to let people know that it’s okay to break the rules because, You know what? Wearing a crop top at the age of 40 doesn’t really have that much of a consequence for other people. Wear skirts above the knee if you want. Leather trousers aren’t just for the teens and 20-somethings because they look great on older women. He went on to say that he meant it in the nicest way of course – of course they care about you – but if what you do doesn’t have any major impact on their lives, then they’re really not that bothered. I thought, therefore, is this why older women shy away from wearing bolder clothes? Or even from dressing smartly, fashionably, classically – in other words however they really want to dress – because they’re afraid of what others might think about them? I can understand this attitude amongst teenagers; you’re at your most impressionable in your teens, you’re trying to work out your place in the world and trying to shape yourself as a human being. Many teenagers embrace individuality with aplomb; many want to run with the crowd and dress like their friends. It’s all good practice for being an adult. But when that attitude of wondering what your friends, your partner, your neighbours (heck, even your parents) will think of your clothes, it makes me a little sad. We’re old enough and grown up enough to make major decisions about our children, our mortgages, our careers, our finances – why we then worry about something as comparatively unimportant as what others think of the clothes we wear doesn’t make any sense. AT THE AGE OF 43 I’VE LONG SINCE STOPPED WORRYING ABOUT WHAT OTHERS MAY THINK ABOUT MY DRESS SENSE. I CERTAINLY WOULDN’T HAVE STARTED A PERSONAL STYLE BLOG IF I DID. 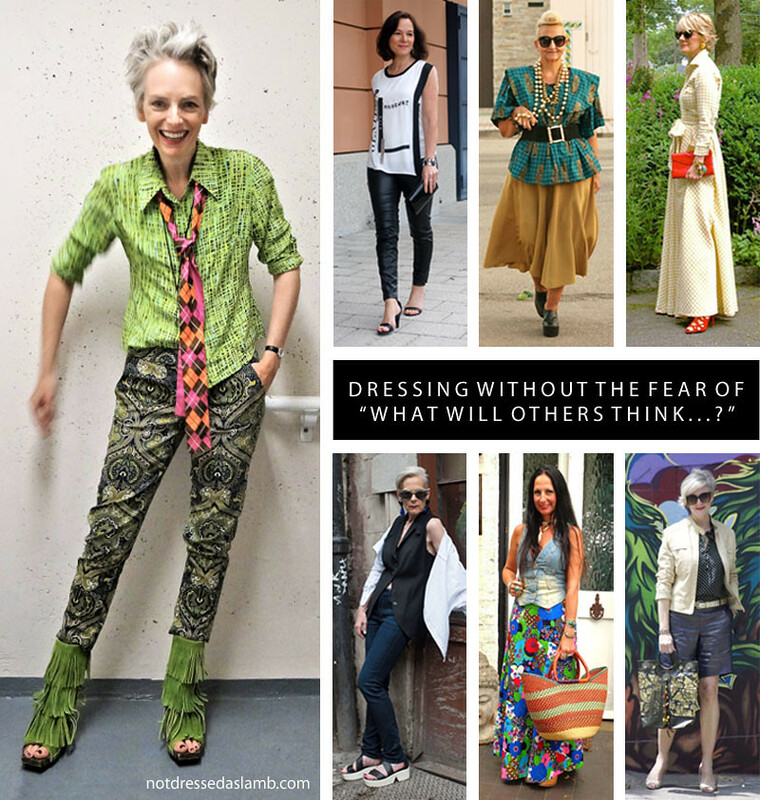 I’m not saying that all women should wear crazy, bold clothes as they get older – far from it. I just support the idea that women should be be allowed to wear whatever they damn well please, whether it be a cashmere twinset and pearls or a pair of distressed jeans with studded platform boots. They need to be free of the notion that lists like “24 things women should stop wearing after the age of 30” are what we should be listening to. 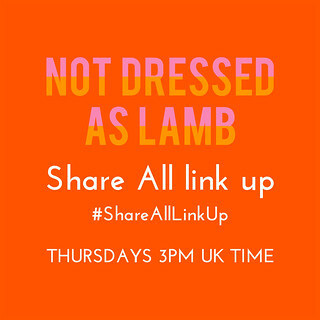 So I applaud the wonderful ladies that are taking part in #iwillwearwhatilike (not all are bloggers of course). By wearing all those things that they’re not “supposed” to wear they have lost, or are losing, their inhibitions and the worry about what others will think about them. Let’s just spread that as far as we can, ladies – yes…? P.S. Like this post? You might also enjoy What Is Age-Appropriate Dressing, Anyway? I met you in the supermarket today, it was so nice to see you in person! You looked fabulous. As I walked away I looked down at what I was wearing and thought I need some help! I would love to be more stylish and not worry what others think but sometimes I just don't know where to start. I know there's something inside me fashion wise waiting to be set free, but how to find it? I'm 37 in a few days and I don't want to lose myself in frumpy, boring clothes, I want to up my game! Natalie it was lovely to meet you too today – thank you SO much for coming up and saying something!! 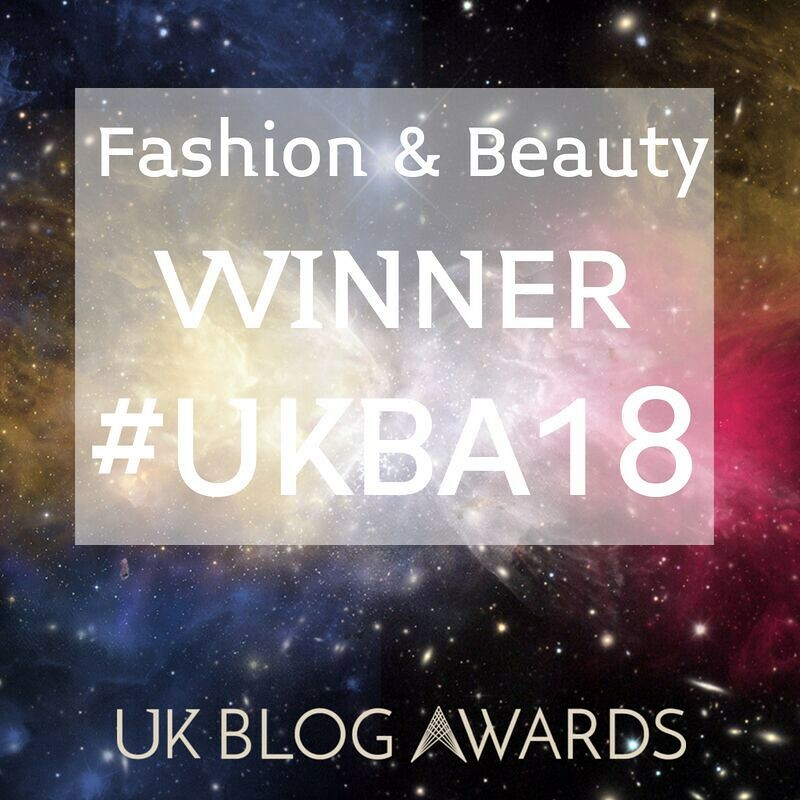 I shouldn't worry – why I started my blog was for the same reason, I was 39 and wanted to do something about the way I dressed. What you should do is photograph yourself in all your outfits and look at the pictures on a computer (NOT just a selfie on a phone) – you don't have to publish them anywhere like I did, just keep them for yourself! You'll soon get to know what suits you and what doesn't, and believe me I don't get it right all the time even now. But the most important thing is just to have fun, and if you like something – WEAR IT. Don't worry about what others think as this post says… It'll be a wonderfully freeing experience for you!! Oh yes! I have been wearing vintage for as long as I can remember so always been "different" from the norm but now in my 50's I am growing older and bolder. And will be using your hashtag from now on my outfit post. highly agree with everything said above. we do worry too much sometimes about things we should and shouldn't wear. that's not fair regarding the freedom, and happiness. As a fellow 40+ blogger, and a friend of Vix and Melanie (inthe photo collage), I very actively promote wearing what you like and what makes you feel good. I will definitely add the hashtag to any of my outfit posts on my IG account from now on. I love this Catherine! As an Image Consultant I struggle between sharing the "rules" women ask me about and believing we should all wear what nakes us happy. End of story. Thanks for sharing this!! As a 51 year old fashionista, this post gives me so much encouragement to wear what makes me happy rather than what society dictates. Absolutely brilliant post! Quite often I am one of those women who will put something on and then re-think it and go and change because I'm worried I'm a bit past it, you know? I hate that I do that. 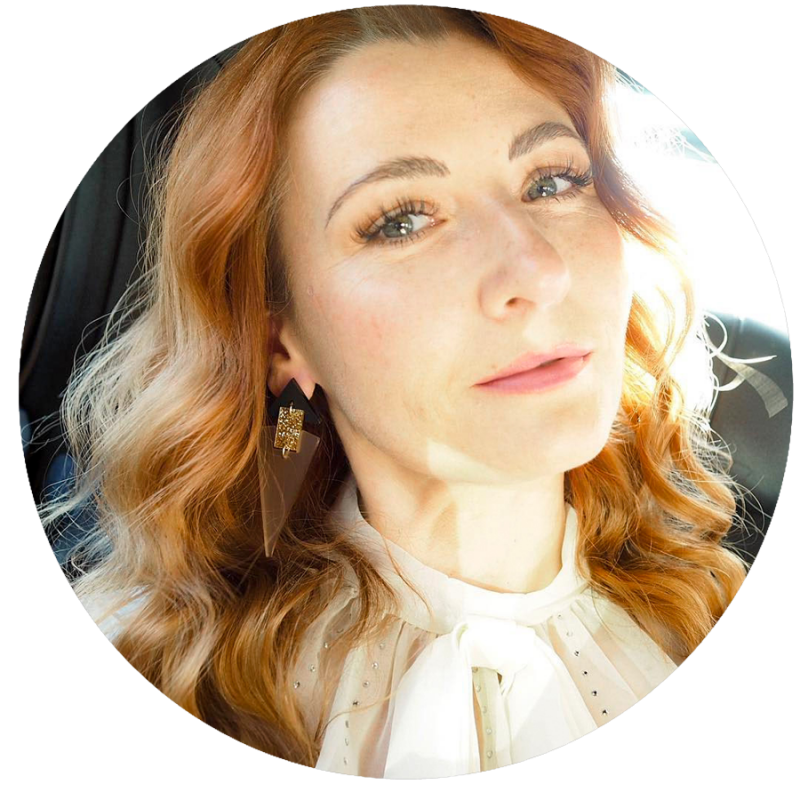 Although, now I've started my own lifestyle blog where I do talk about my own style, I intend to change that and completely embrace my love of clothes… regardless of how old (or young) I am. Hurrah for what you say here. I will wear what I like – I do wear what I like. And I agree, people don't usually care what you're wearing – they just don't want to feel physically threatened or hit up for money when they're walking down the street. Heh. Catherine, I think #iwillwearwhatilike has been a great success! Since I have started blogging I have grown so much more confident in myself, I have always worn whatever I have wanted to but I have never had much confidence. What I think is so great about the #iwillwearwhatilike though is finding other women of my age group I didn't know were out there.bloggers and non bloggers, it's been a great meeting place. I totally agree with Susan (above) too. What she describes is a common, and sad, phenomenon. Perhaps we need each other to focus on the positives and give one another a little boost now and again? Perhaps with a little help from friends women could be confident enough to 'do their own thing'…whether their own thing be yellow tights and sequin hotpants or wool crepe dresses and slingbacks. Not caring about how you look leads to not caring about other aspects of life. Looking nice is not shallow or superficial, it is important. How people perceive you and how you feel about yourself affects how well your day goes, how you are treated and generally how happy you are. And, as the cliche goes, Life really is too short not care. Well said, Catherine. And I agree up to a point. But I do find that this fear of what others will think sometimes means that some women have given up. They lose total confidence in the face of a dizzying array of fashion choices and a body that is changing. What can they wear? What should they wear? Easier and safer to just not try. They reason that if they aren't trying they can't be criticized, and use the excuse that they don't have time to worry about what they wear. I have friends and a sister who are like this. And once out of the habit of caring…it's really hard and really intimidating to jump back in. Susan I think you have summed this up perfectly! When I hit 50 (and menopause) I lost my confidence for no real reason? I found myself scouring websites on "age appropriate" articles, just to end up even more confused than before. But, I have decided to just try and be brave and develop blinkered vision, I am not by any way making light of this, you are so right about it being intimidating, but I tell myself, I am going to only get one shot at life, so I will try to do it on my terms. Oh I am absolutely convinced that women don't wear things they like "because of what other people may think". It doesn't matter they are grown-ups now. The way you respond don't fundamentally change after primary school. We get a little coating called "civilization, but underneath the emotions stay the same. Also with business men at the top of a company. Sad but true. The women who don't care and do their own thing have either grown a lot or were really always thinking this way. And I so agree with that well-known personality who said that the things we do are of little consequence for the people around us. I so agree. We tend to make ourselves too important. Great post Catherine! Age should not be the criterium, but rather body shape and configuration! Age appropriate dressing is a concept imposed on us by the youth, and if we feel comfortable wearing something, we will rock the look no matter what age. I love this post. I'm not a brave dresser, even more since I have put on a lot of weight, but I defend anyone's right to wear what they like, and even though I wear nothing but black, I adore seeing people dressed in colours and patterns and looking fabulous. The main picture, the lady in green, AMAZING! All of the ladies, including yourself, all look fab but that green is incredible. I absolutely love that you are talking about this topic. It's as if the fashion world has forgotten that women are women no matter what their age. I will never stop dressing the way I want to dress, I always have and I always will! Part of the reason I started Style Nudge is to nudge more mature women to take style risks and to not be afraid to wear what they love. I applaud you Catherine for speaking loudly about this. And, I agree that attitudes are gradually changing. We, as women, have been told for years that when we get to a certain age we "shouldn't", but I feel a sea change and that change is roaring towards we "should"!! Thank you so much for featuring me. I am very flattered and honored to be chosen. I am so with you, but you already know that. Tons of love y besos. I love this! It doesn't matter if someone else doesn't like what you wear, you're the one wearing it anyway and if you love it, go wear it everyday! I saw a woman over 70 with aquamarine hair and I though she was the coolest chick in the world.